A sweet spot to hit up if you’re in Seminyak, Bali! GROW BALI offers sustainable dining and impressive cocktails. At the base of a hotel, this restaurant is a wonderful spot for friends casually dining or a perfect dinner date. 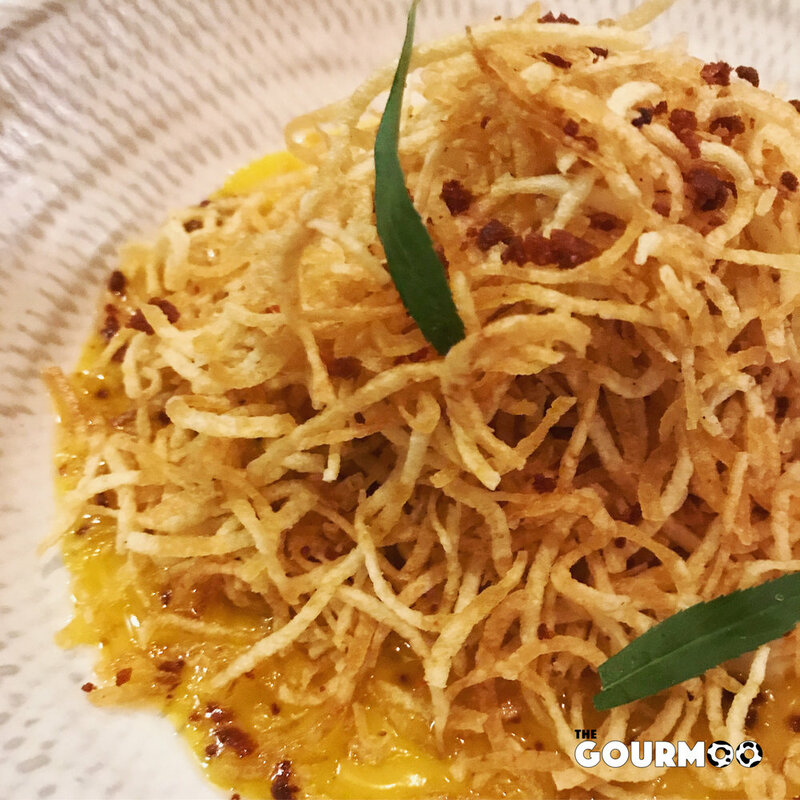 The ingredients come from all over the area; the seafood that Bali has to offer exemplifies the menu at Grow, moreover the farm to table experience is just a fun experience. Chef Ryan Clift started at the young age of 14 in a Michelin Star restaurant in the UK. He moved to Singapore and opened the Tippling Club which has won numerous awards. He has worked with renown chefs including Marco-Pierre White and Emmanuel Renaut. Chef Clift does a great job here in Bali, so be sure to check out GROW BALI if you’re ever in Seminyak! 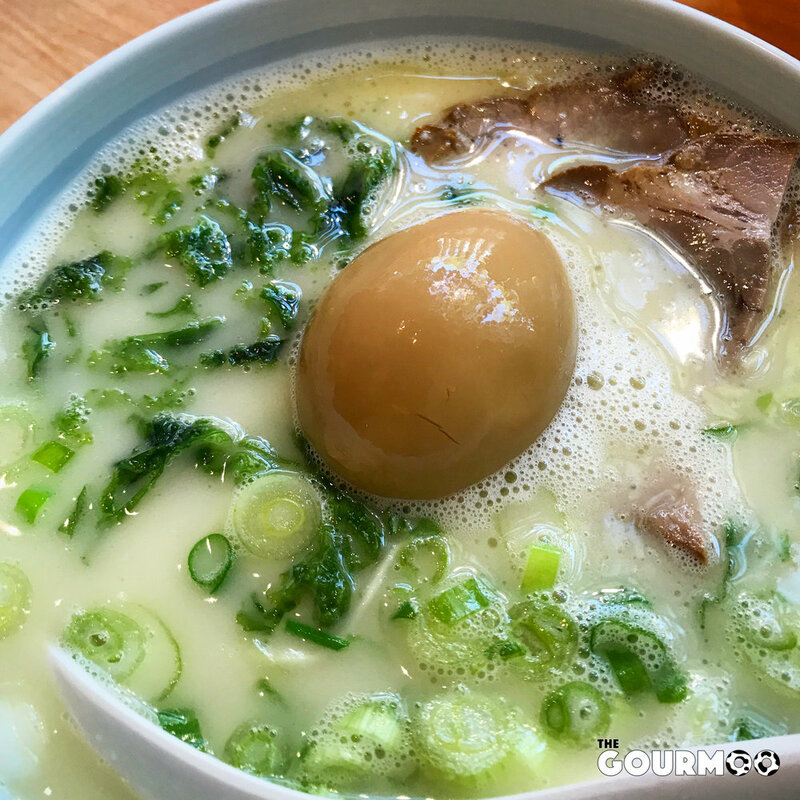 If you love noodles, then you’ll love TsurutonTan! Both locations in New York and Hawaii offer ginormous bowls of goodness. Udon noodles, cold or hot, in broth or not, these are hands down a tasty experience. From sukiyaki to uni (sea urchin), the range of udon bowls are endless. On top of that, their appetizers are also a great start to the meal experience. Take a look at these bowls! We are thrilled to say that there is another worthy dumpling spot on the map! Not only has Din Tai Fung become a huge sensation in North America, but now we have another contender: Dough Zone. Located in Bellevue, Washington, Dough Zone offers a menu filled with tasty options and more than just delicious dumplings. They are known for their noodles: Rice noodles with minced pork, Dandan noodle, and even beef-stew noodle soup! Oh, and their Q-baos are a MUST! Speedy service and be sure to get your spot in line early! There's always a massive wait but it's worth it! Sometimes you just need a little ramen in your life. Ramen Danbo on Robson Street in Vancouver has always got a line out the door, no matter what time of day. The noodles are thin and cooked to your liking - firm to soft. You can even order extra noodles if you think part way through you're still hungry for more! The service is quick, the noodles are fantastic, and the broth is very tasty. Be sure to check out Ramen Danbo! It's oyster season! YEW Seafood + Bar offers a wide variety of fresh oysters and lots of seafood! Enjoy a delicious selection of daily oysters, and perhaps their seafood risotto! It's a perfect lunch combo, along with a glass of wine of course. 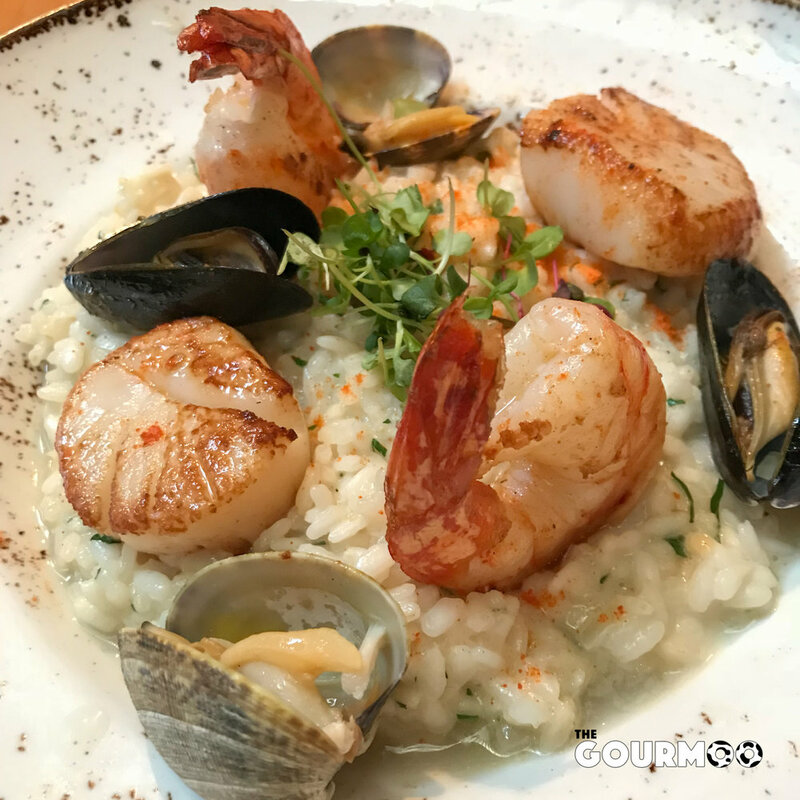 Our risotto was perfectly cooked, and the prawns, scallops, mussels and clams were absolutely delicious. 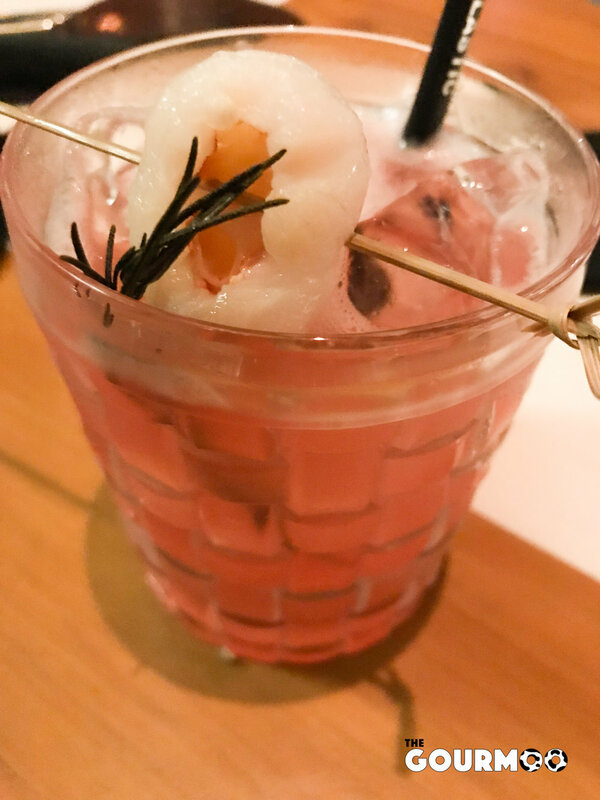 YEW not only has great cocktails but delectable seafood menu. Chef Weimar is a fantastic chef and does a magnificent job of making sure your food is served to perfection. If you ever find yourself near the Four Seasons Hotel Vancouver, YEW is not to be missed. It's a great spot for that business meeting and a fun time after work for happy hour. Well talk about something different, we know they've been around but we finally got to try them! The sushi donut by DoDo sushi is a) huge b) tasty and c) just crazy! They give the choice of having either ebi, tuna or salmon on your donut or you can do half and half! The rest of the japanese fare is quite tasty (and large in portion at this establishment) so be sure to stop by and give them a try! Location: DoDo Sushi, 4443 W. 10th Ave, Vancouver BC. A newer tea bar has opened in Yaletown Vancouver - trendy, bright and a very modern atmosphere - all while bringing you the best quality teas. It's a great spot for a business meeting, catching up with friends, and enjoying a light meal to go along with your hot (or cold) caffeinated beverage. Cha Le Tea offers friendly service and much knowledge about the teas that are available. Green, White, Oolong, Pu'er, herbal, and black teas are offered and they all have unique flavours and history. The sophisticated teas will bring you distinctive flavours and aromas and will awaken your senses (claims their website) and we definitely enjoyed our Matcha Latte ($4.75). You can even asked to have it unsweetened (which we highly recommend doing so in order to taste the matcha). Head on into the chic Cha Le Tea Merchant Café, where you can not only enjoy a tea but perhaps a snack like their hand peeled shrimp on toast with avocado and shredded nori, or their truffled ricotta and hazelnuts on toast. If you're more of a sweet tooth, try their chocolate toast or salted caramel and banana on toast with brown sugar and cinnamon mascarpone - the choices are endless! Simple, cozy and delicious! 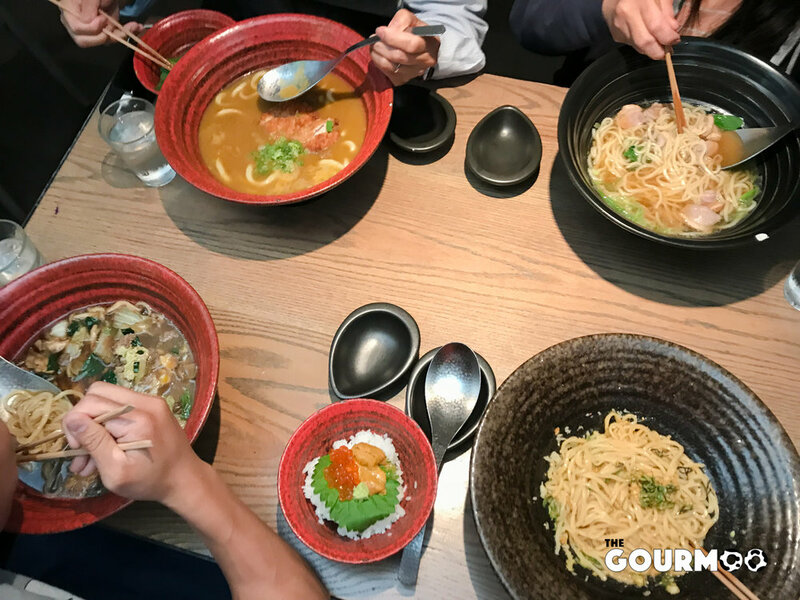 The ramen is honest and the broth is flavourful. A hearty bowl of noodles is just what you need during this fall weather! Hit up Marutama Ramen on Robson Street, in downtown Vancouver to satisfy those ramen cravings. The egg is fantastic and the rest of the toppings are standard. 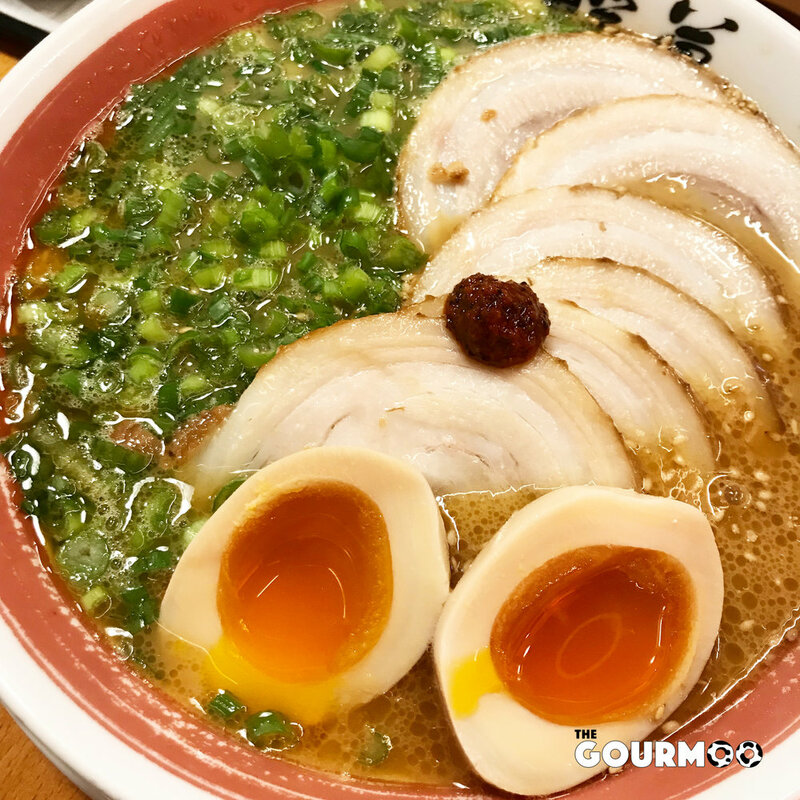 With so many different ramen shops in town, it's hard to narrow down the good ones, but Marutama Ramen is indeed one of them. Enjoy! West Restaurant always offers a classy, dining experience. Prepared to perfection and always plated elegantly, chef Quang Dang really knows how to treat a customer right. 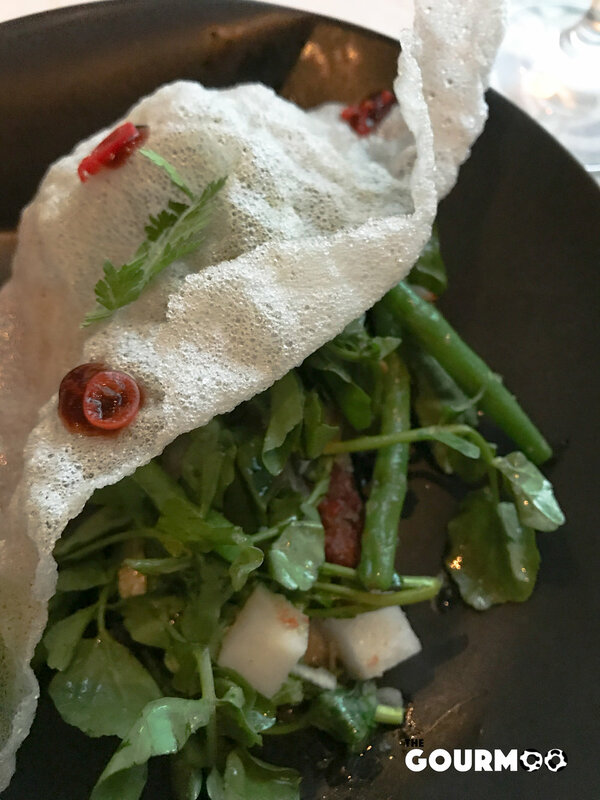 The West coast flare in each dish is really well integrated - whether it be the use of local ingredients, west coast oysters, or the use of forest greens, the menu is filled with British Columbian options. Fish has always been perfectly cooked, never overdone, and the appetizers are always a great way to start your dining experience at West. 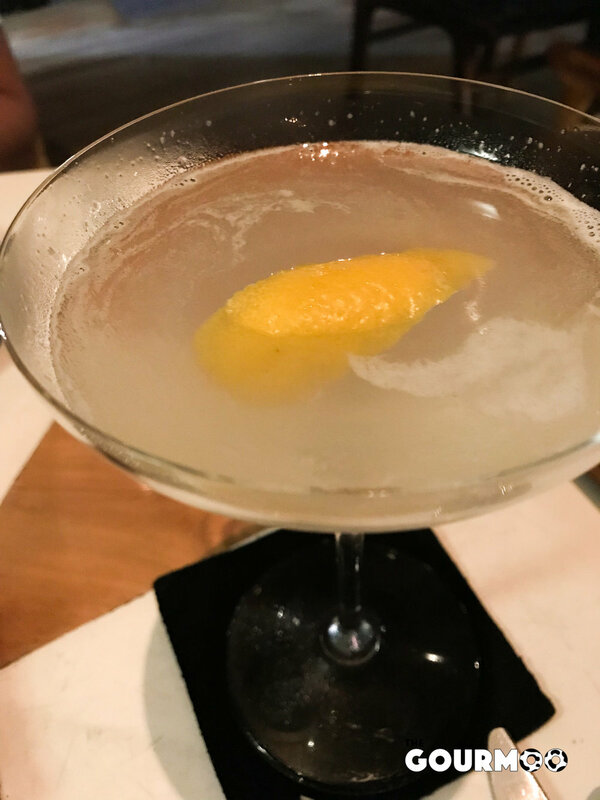 The cocktails are fantastic - originals and classics are offered on their drinks menu, as well as an extensive wine list that you can have by the glass or bottle or even half bottle. The menu is always changing to keep up with what's in season. We love West! Food: Land Tasting Menu (always changing), Crispy Duck Salad, Foie Gras Pâté, Braised Fraser Valley Pork Cheek in bone broth, Roasted Lamb Loin with black olive jus, Pineapple Cake with passion fruit parfait and pineapple custard, chocolate cake dessert from the Sea Tasting Menu.